The Razer Firefly HyperFlux features a dual hard and cloth surface for more playstyle flexibility. Easily switch between Speed (hard) for quick mouse swipes or Control (cloth) for precise aiming. 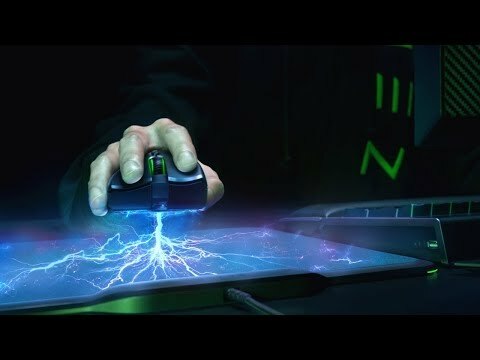 Features • Razer HyperFlux Wireless Power Technology. • Battery-less, lightweight wireless gaming mouse. • 16,000 DPI 5G optical sensor. • Dual hard and cloth mat surface.